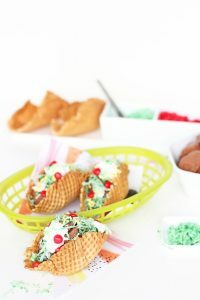 Have you heard of ice cream tacos yet? We love them! They are delicious and they make all our guests smile. 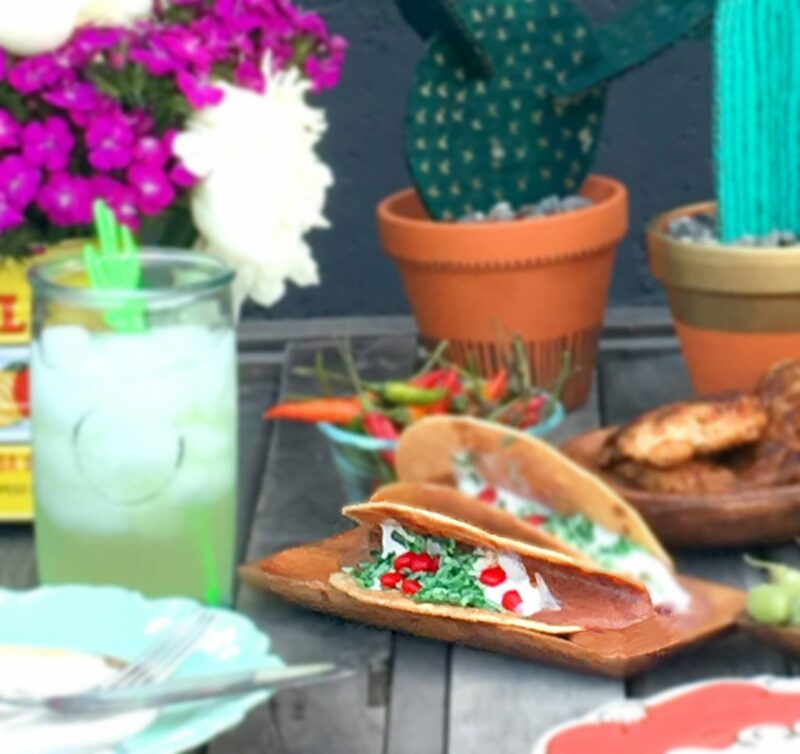 We were planning a fiesta for Father’s Day, but these tacos are fun for anytime it’s hot. My husband loves ice cream and Mexico, so I knew this would be a hit. 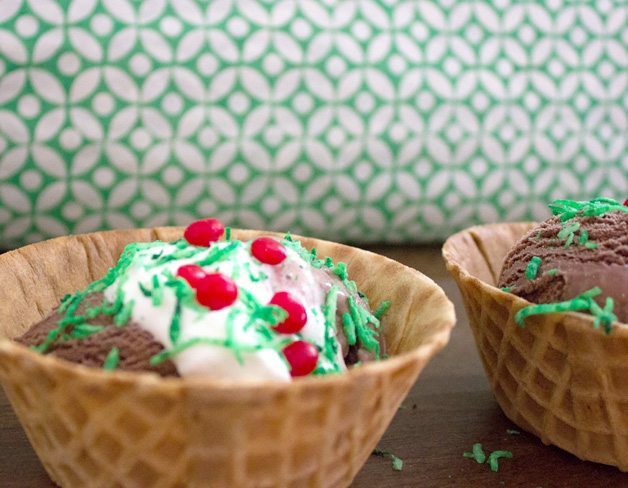 Find out several ways to bring ice cream to your next fiesta. 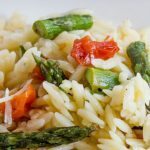 Top with a sprinkling of coconut and red hots! 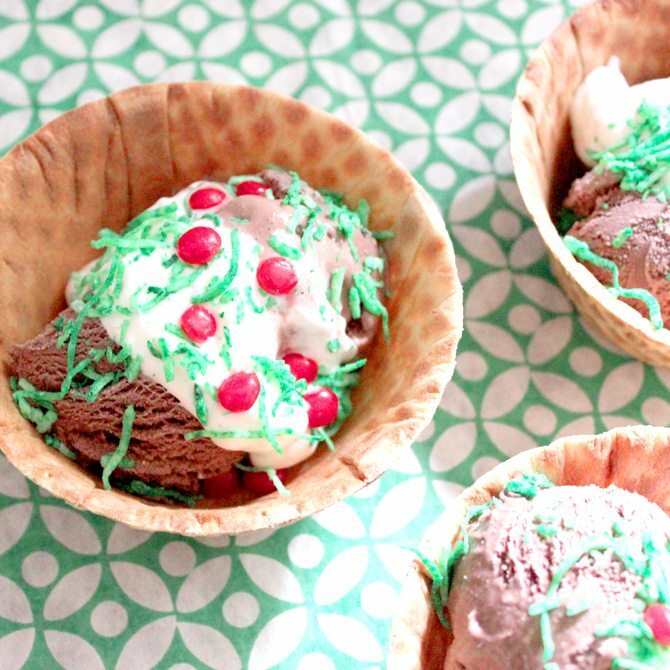 You will want to toss some coconut with green food coloring. 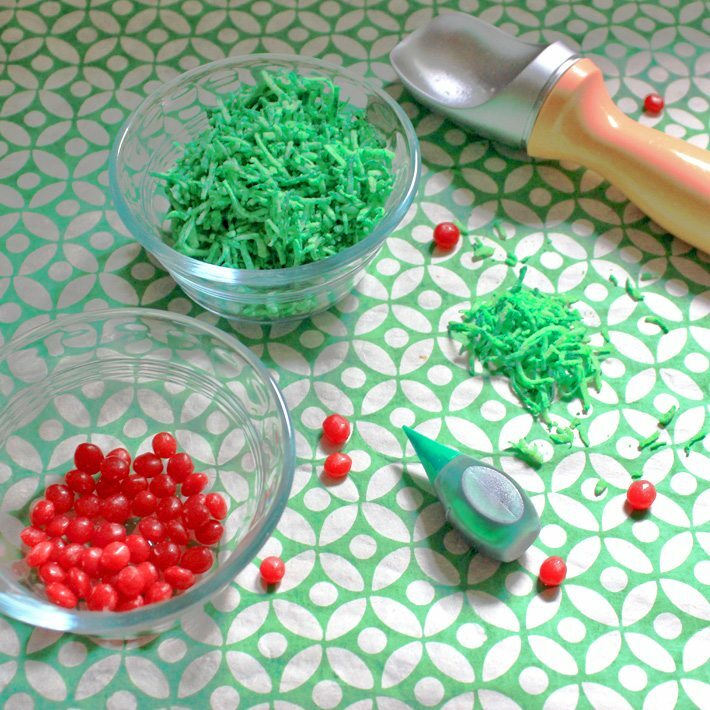 We like the deep green color that comes with the paste, but any food coloring will work. The result is surprisingly similar to a green shredded lettuce. You won’t need much. You will just just a pinch for each sundae. 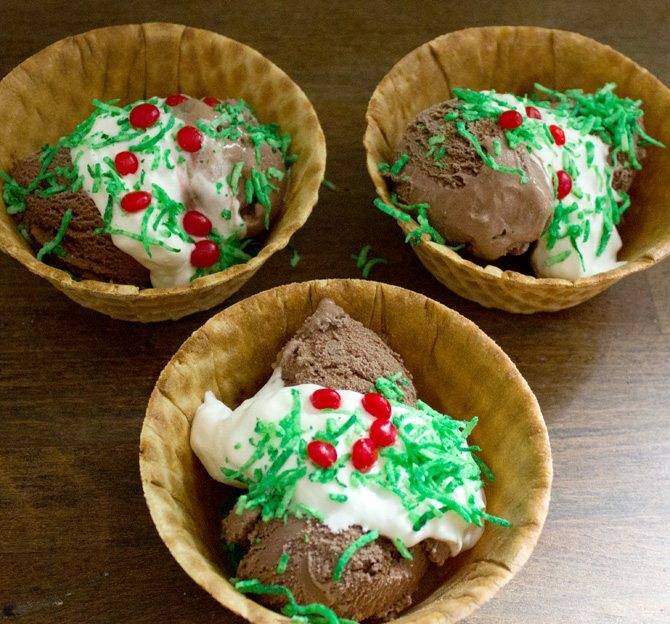 Once you choose your shell, you will want to scoop the right amount of ice cream into each bowl. I really like the Keebler or Joy waffle bowl. It gives lots of room for your taco to be a real sundae size. 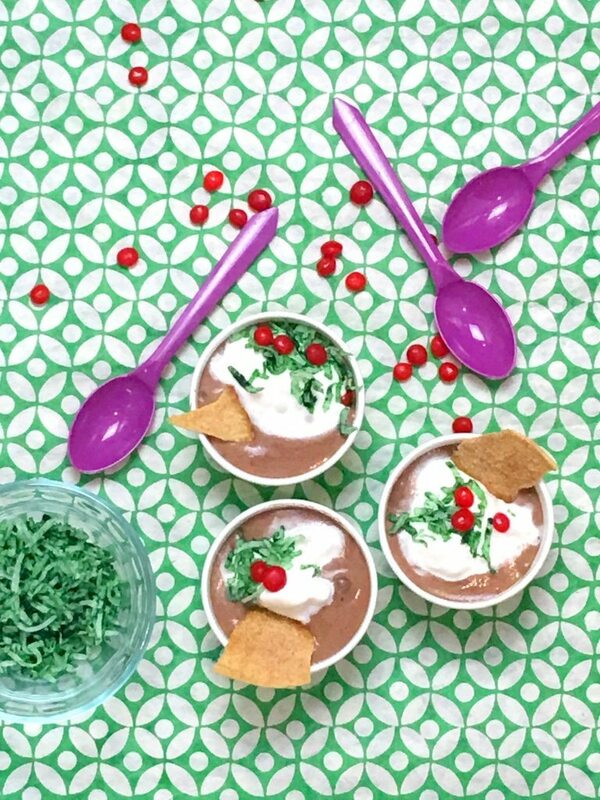 The Joy cups have room for two scoops of chocolate ice cream. 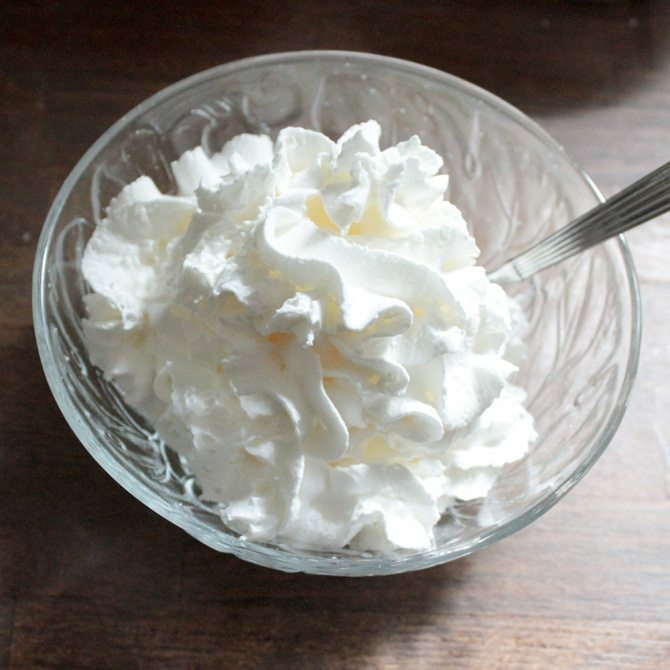 Of course, it is always best to make your own creamy whipped cream from heavy cream. We didn’t have time for that and we said it was easy. 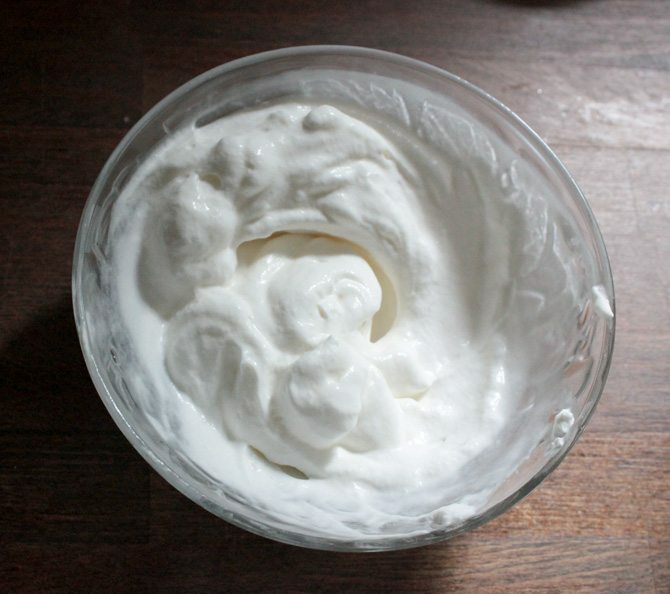 What is easier than just stirring up the whipped cream until it makes a sour cream consistancy. By the way, it still takes just as good! 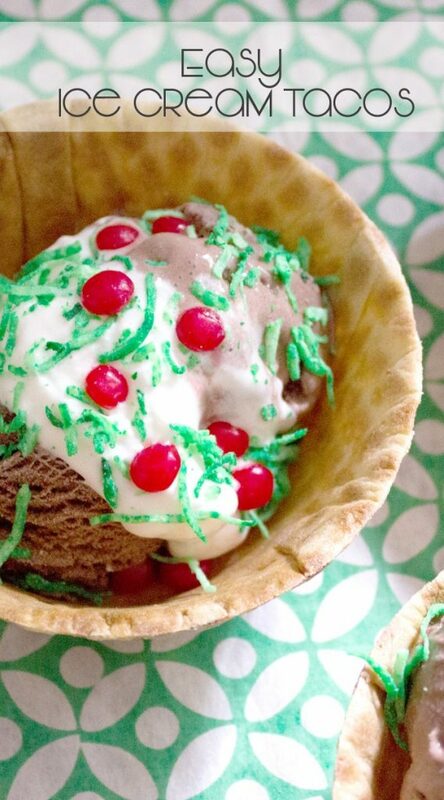 Top your ice cream with whipped cream, coconut and red hots. Wala! Tacos with shredded lettuce, tomatoes and sour cream. What a treat! 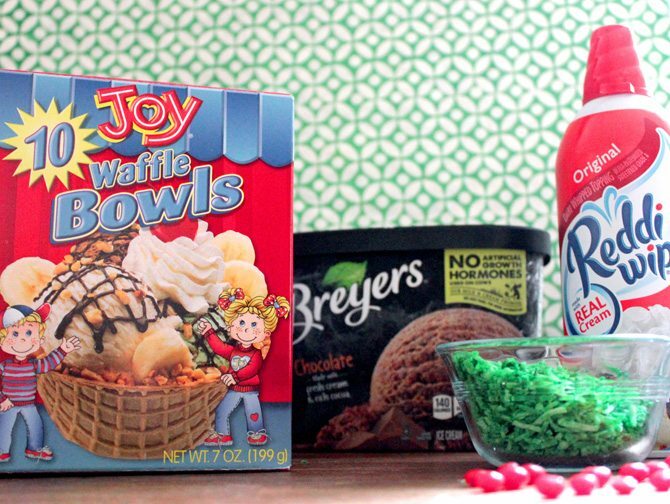 When I first went looking for Keebler Waffle Cups or Joy Waffle bowls, they were not in stock. I guess the ice cream season had not yet really begun at the grocery store. How could they have known I was having a fiesta in a few weeks? We decided to take a taco shells dusted with butter and cinnamon sugar to make an ice cream taco in a shell. Surprisingly delicious! Although it was hot day and our taco melted a little bit before the photo. We also tested whether we even needed a shell. Look how adorable these are in just little green cups. We topped these with little chips covered in cinnamon sugar. Wanna celebrate, cactus style? Check this out. We hope you enjoyed our tutorial on making ice cream tacos. We are really enjoying this month’s Father’s Day fiesta theme. 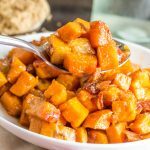 Here are some other posts you may love! 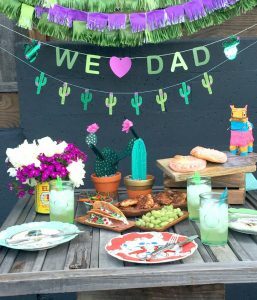 Throwing a cactus themed fiesta. 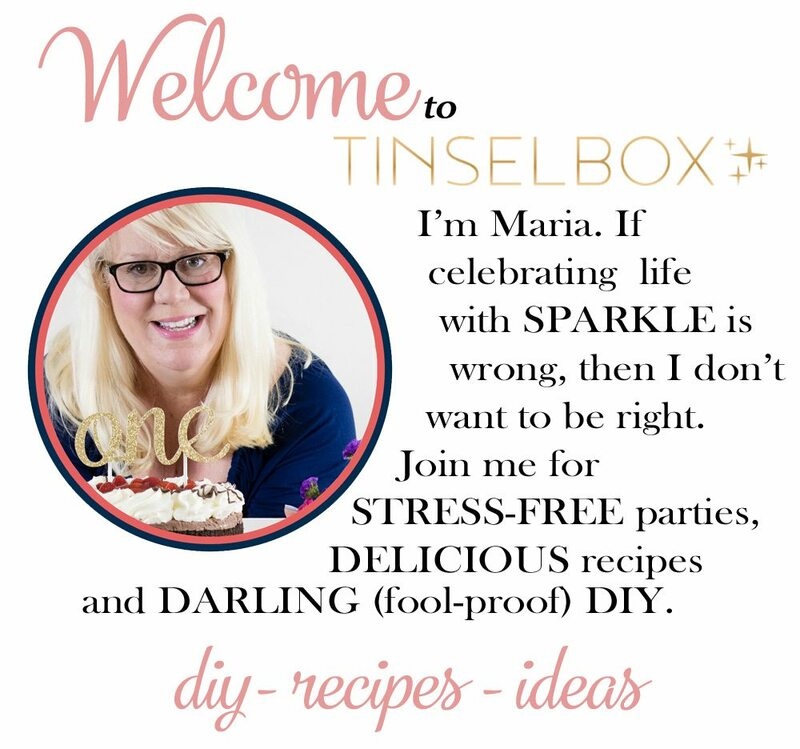 Tinselbox style! 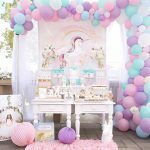 Our inspiration from Aww, Sam! Yum!